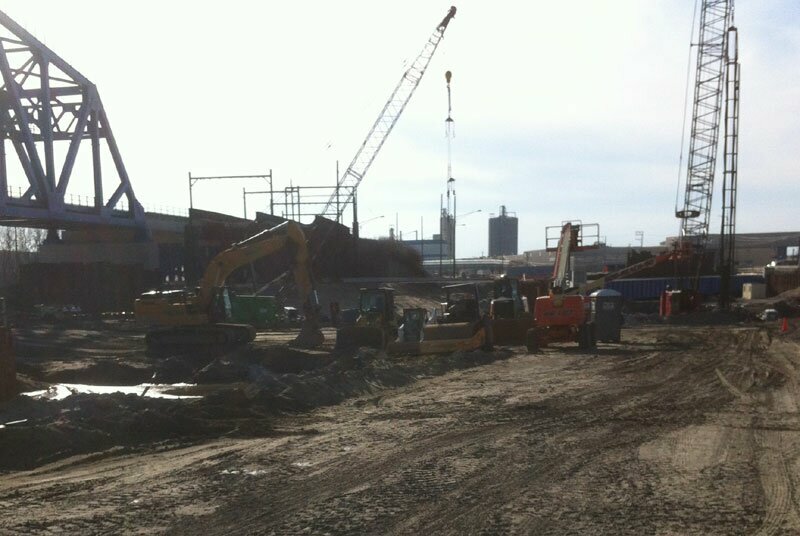 The Construction project at 130th & Torrence is expected to continue until 2016! The Pit at Torrence Ave. just south of 130th St. and about 30 feet below street level. 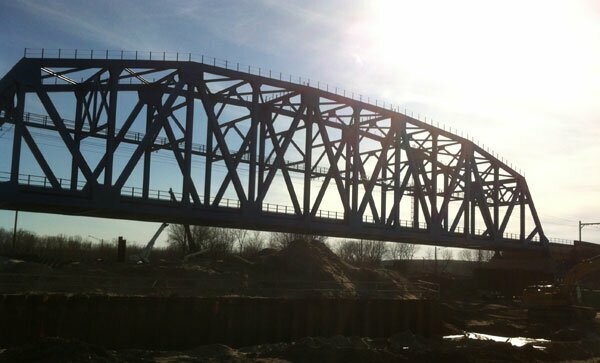 As of May 29, 2013, Torrence Ave. bridge is open. The speed limit in the construction zone for the bridge is 25 mph. Police are handing out tickets. Serves you right if you get one. As most everyone knows, Ford plant traffic is a nightmare especially during Rush hour. If you live in Hegewisch allow extra time if you plan on using 130th street between the Torrence ave. and the Expressway. Expect some seriously crazy driving around the plant entrance. The intersection at 130th & Saginaw/Brainard is also insane. If you are on Sagina and plan to go straight onto Brainard, rest assure idiot drivers turning left on to 130th street will block the intersection. It is a rare occasion for the Chicago Police to monitor the intersection. However if there was a higher police presence the city's deficit could probably be cut in half due to the number of traffic infractions beign committed in the work zone. In short drive with care while entering and exiting Hegewisch via 130th and Torrence. The Ford Plant has an access road enabling them to move new cars over to the Torrence Ave. Railyard. It is located at the stop light just east of the bridge on 130th street. As can be expected, many people are using this access road to reach south bound Torrence Ave instead of using Burnham Ave. This is also illegal and tickets are being issued. Again, serves you right, if you get caught. The South Shore Bridge as seen from the pit at Sunset.